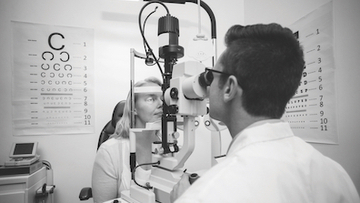 We’re dedicated to ensuring the people of our hometown Bolton receive the best eye care possible, so along with our state-of-the-art, comprehensive eye tests, we offer a range of complementary services as outlined on this page. 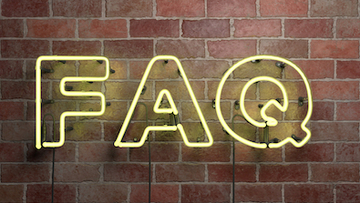 If you can’t find the information you need, or have any further questions relating to eye health, please click the button below to get in touch. Our sister company Visualase is the only laser eye surgery clinic providing treatment right here in Bolton. Find out whether you're eligible to receive NHS assistance for your eye care needs. Retinal imaging is provided as standard in our comprehensive eye examinations.